AN ADULT MUST BE AVAILABLE TO SIGN FOR THE DELIVERY OF ALCOHOL. PLEASE ROUTE PACKAGE DELIVERY TO AN ADDRESS WITH AN ADULT PRESENT TO SIGN FOR THE DELIVERY. Not too oaky, not too fruity, this Chardonnay is juuuust right! Our secret is to age our Chardonnay is a combination of older barrels and brand-new oak to achieve the right balance of tropical fruit, cream and vanilla. 90 Points and Best Buy from Wine Enthusiast: ". . . opens up on the palate to rich fruit and spice flavors that coat the tongue." 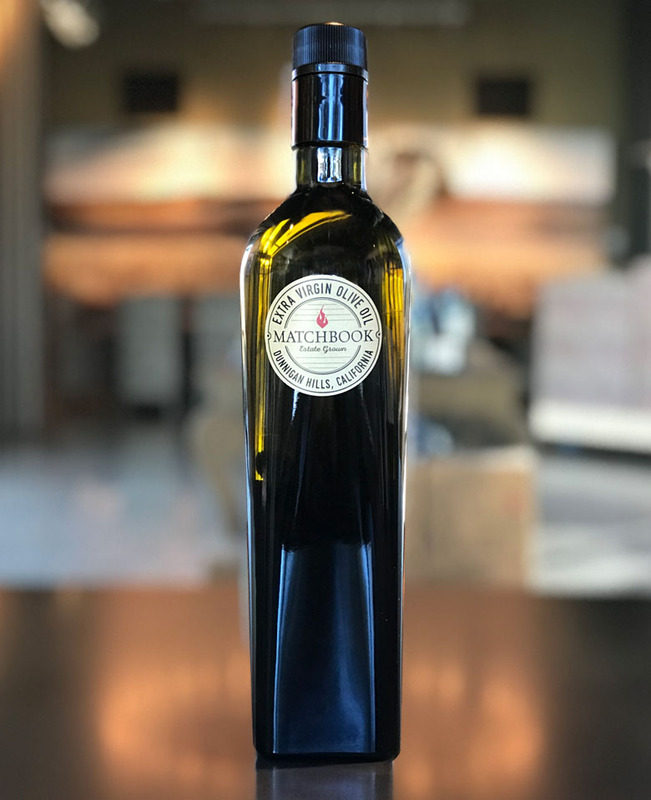 The inaugural release of 2016 Matchbook Estate Bottled Petite Sirah is everything you expect from this maverick red: rustic, rugged and a little sassy. 91 Points from Blue Lifestyle! ". . . dense with lovely texture and a good balance between deep, rich blackberry fruit and a core of crisp acidity"
Petit Verdot is here! This full-flavored, full-bodied red is a perfect match with hearty winter comfort food. You've just found your everyday Cabernet! Estate Bottled. Rich, juicy mouth-filling flavors. And a bargain at $15. This delicious Dunnigan Hills Cabernet is an easy choice for mid-week pasta and a sure crowd pleaser with the monthly gourmet group. Syrah from the Dunnigan Hills is earthy and spicy and full-bodied. We like our Matchbook Syrah with grilled lamb chops rubbed with rosemary and mustard. Equally delicious with a pasta topped with garlicy mushrooms. If you like big, voluptuous Chardonnays the Arsonist is for you. There is enough sumptuous fruit and toasty oak to satisfy the classic-California Chard lover. History of Success: 90 Points from Wine Enthusiast for the 2016 vintage!
" . . . oaky flavors that are nevertheless backed by ripe, juicy pear and ginger notes. These tones expand on the palate and linger on the finish." This is the Matchbook twist on a Bordeaux blend: 52% Petit Verdot, 26% Malbec, 22% Cabernet Sauvignon. Robust and elegant, this is power and grace in a bottle! History of Success: 90 Points from Wine Enthusiast for the 2015 vintage!
" This is a concentrated and truly dry Bordeaux-style blend that has a blackberry aroma and flavors of black cherry and dark chocolate." Our Matchbook EVOO is a blend of olives grown on the Matchbook property. This full-flavored, home-grown olive oil will add zest to a green salad, add zing to grilled vegetables and is just plain delicous drizzled on fresh bread. And the good news is: We can ship Matchbook Olive Oil to all 50 states! Olive oil comes packed 6 bottles per case. Outfit the Matchbook lover with one-stop shopping! A gift pack for the Chardonnay lover! 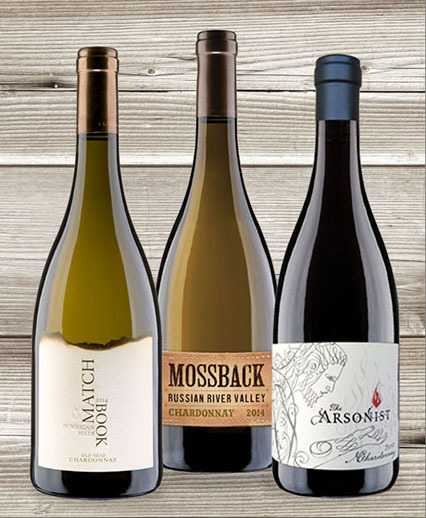 Three Chardonnays, three distinct styles, three ways to say "I know what you like." Super comfy and soft. Great gift idea! By entering Matchbook Wines' Wine Store, you affirm that you are of legal drinking age in the country where this site is accessed.